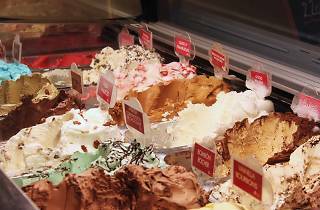 In June 2014 Bruno Balbás opened a new ice cream parlour in the heart of the Ribera area of the Born. The name is a reminder, he says, of 'Spain in the 1960s, where it seemed like you could do anything with very little'. 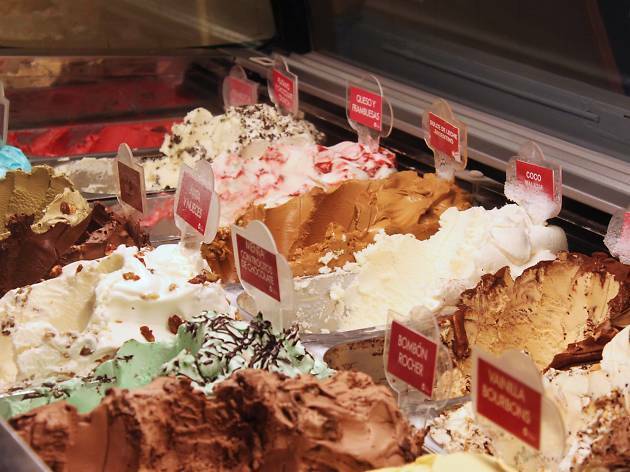 The original idea was to sell cut ice cream, like a ice cream sandwich, but in the end he decided to have some 20 flavours of high-quality artisan ice cream, made by a master in nearby Gavà. What are customer favourites? The caramel, the Belgian chocolate, and the Smurf. None of them, by the way, have artificial colouring.